Some Fear None members joined together in 2010 after over a decade of performing in the Sacramento Area with various other bands and projects. Chuck, Jason, Nathan & Gina have now come together with all original material and inspiration to create a sound that is best described as unique yet familiar. 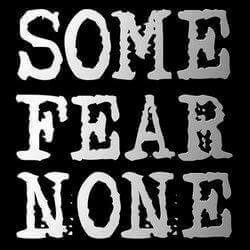 Some Fear None is a hard rock band featuring Nathan Giguiere (vocals/guitar), Charles Carrasco (guitar), Jason Weisker (drums), and Gina Salatino (bass/guitar). While the current lineup took several years to find its stride, the band is now firing on all cylinders after several albums and headlining numerous large events. 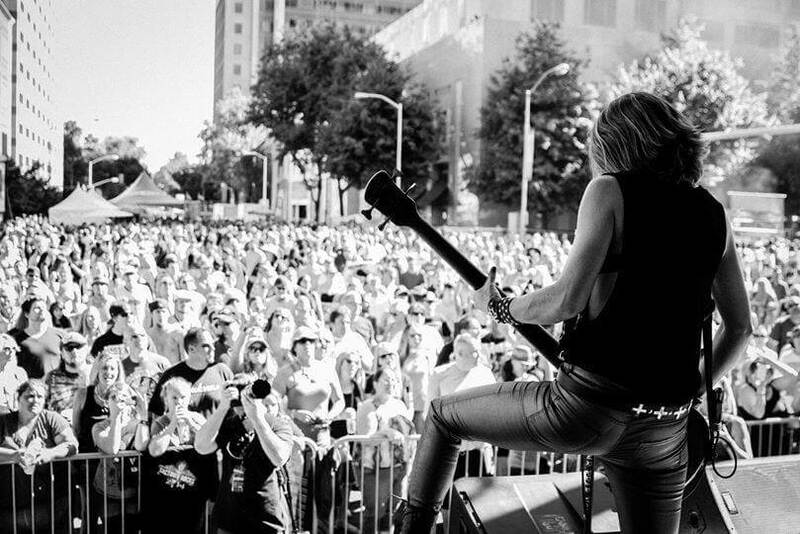 Some Fear None (SFN) has been very well received performing with up and comers like Picture Me Broken to veterans of the stage such as Avenged Sevenfold, Tool, Chevelle, Disturbed, Ghost and Papa roach. “The sickness lives inside of me. "Our drive to keep playing is and always has been our passion for creating and sharing our art with people. There’s no substitute for the energy that’s exchanged in a room packed with people." The album opens rough and sentimental with “Tell Me When You Want It To Stop.” Salatino lights a match with a less-is-more, overdriven guitar hook cooled by a softer bass line leading the verse, played by Carrasco. Giguiere’s voice echoes overhead, commanding but with a subtle, soothing rasp. The arrangement is held together by Weisker’s tight, dynamic drum work. It’s heavy, sincere and soulful, and it’s easily imagined filling arenas. Their debut CD, “Break Hold and Elevate” is a work of art as you get a fusion of sounds reminiscent of early Deftones, Pearl Jam, Soundgarden as well as other bands like Three Days Grace, Seether, and more. They truly have created their own unique sound and don’t try to put themselves into any particular genre or subgenre of music. They do what they are best at, creating their own unique and original sound and have a stage presence to back it up! Its sophomore album, 2015’s To Live and Die, showcases a bigger sound ready for national airplay.